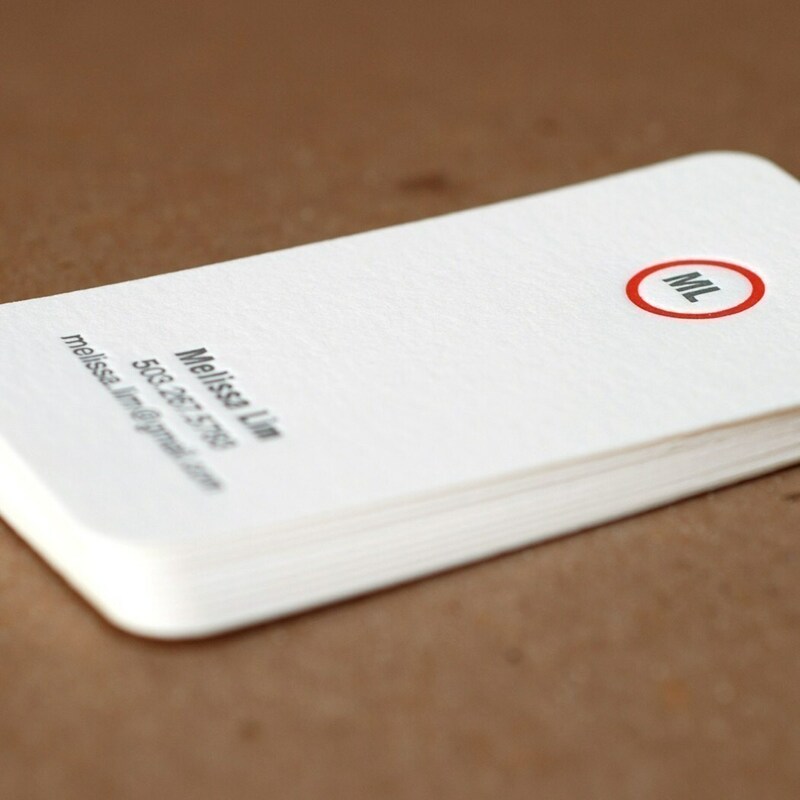 impress your friends and colleagues with your own letterpress printed calling card. 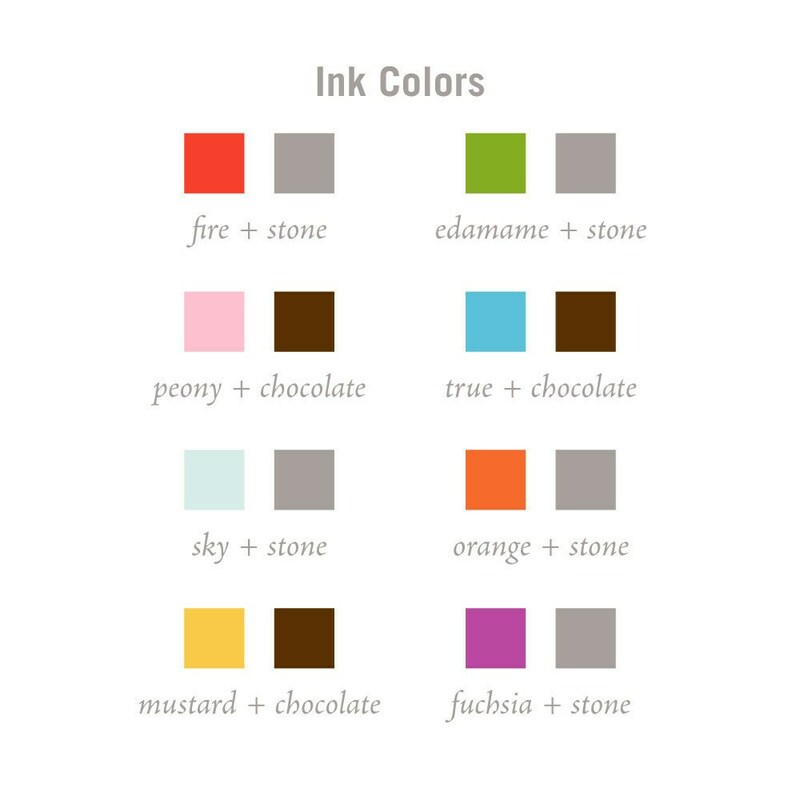 personalized with custom text, monogram, and ink color choice. 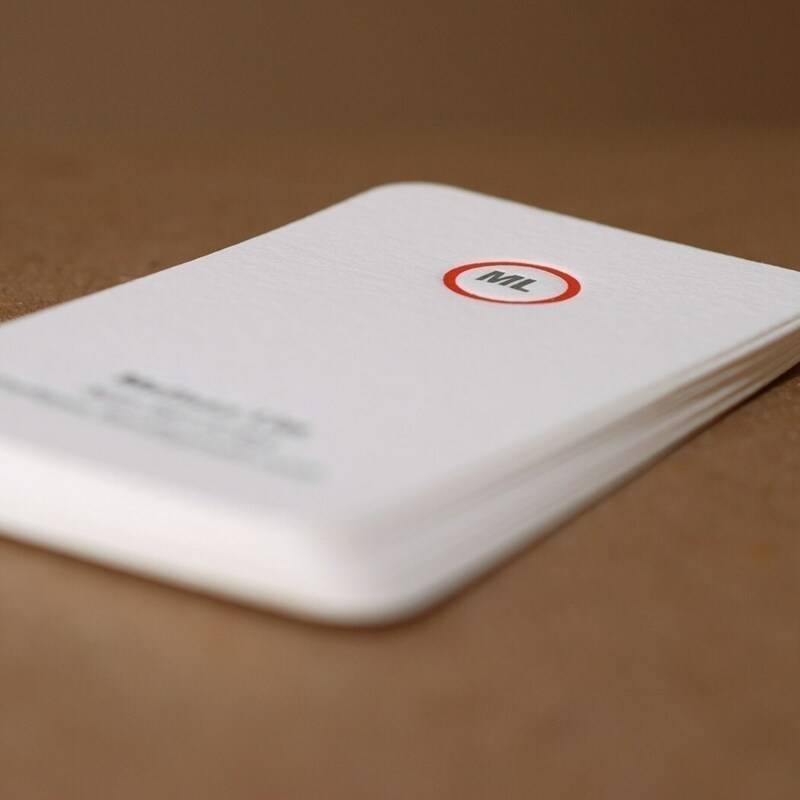 these cards are great as a business card or for personal use as a calling card. wonderful for independent networking, job hunting, and entrepreneurs. they make a great luxury gift for a husband or wife, graduation, bridal shower, or for anyone making a career or name change. 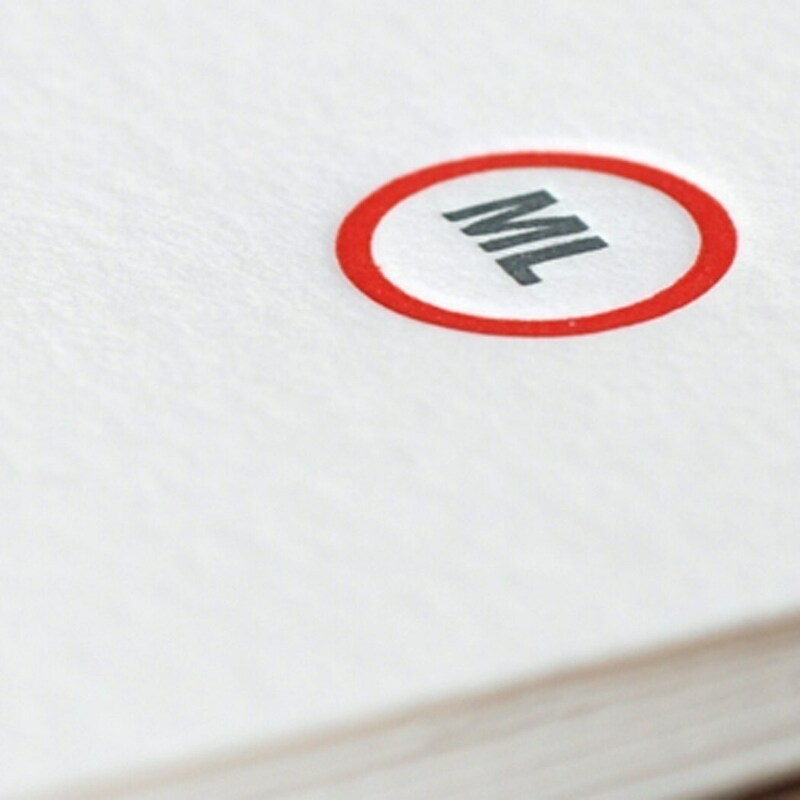 letterpress printed with soy-based inks in your choice of ink colors on crane’s 100% cotton lettra paper. this item comes packaged in a kraft box + ribbon (ready for gift giving).